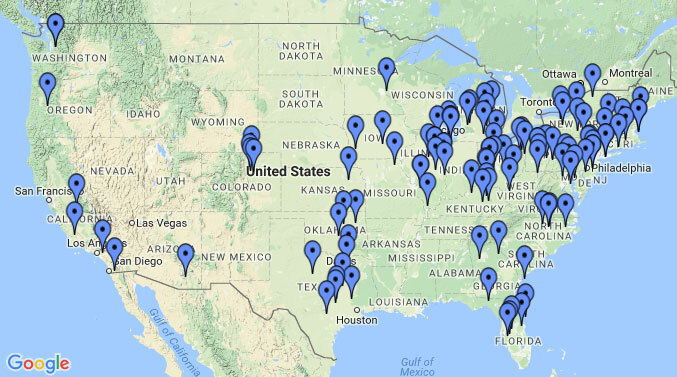 Manage your membership easily online! 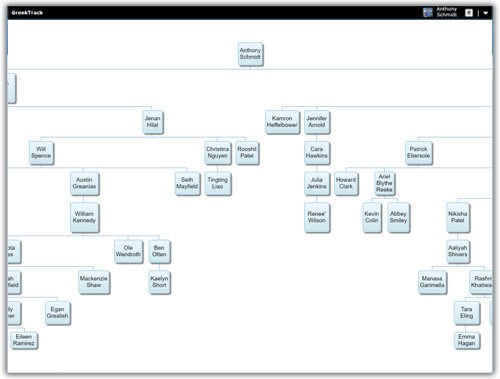 Collect information, give awards, and build a lasting family tree! All of your members information stored securely online. 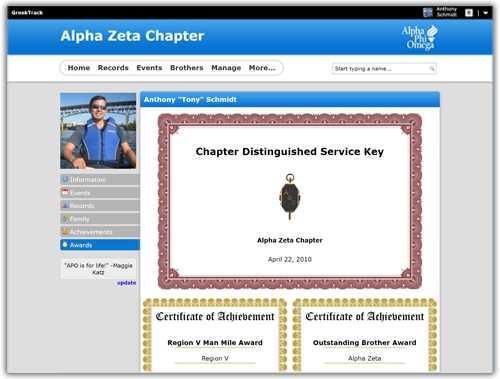 Even create custom fields to track information specific to your chapter. Create custom awards and achievements to give out to members. Even let your membership vote on each award recipient using GreekTrack's online ballot system. 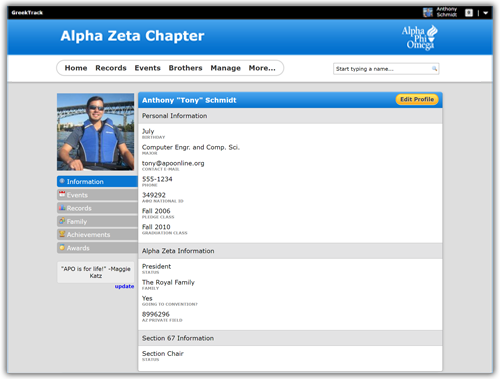 Easily view your chapter's family tree. Your first month of Diamond is on us!